The new ships are all armed with long-range disintegrators! 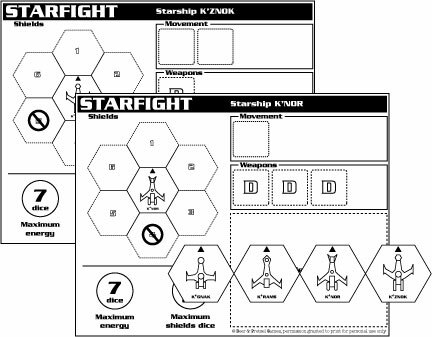 Bruce Clarke 5 5 5 Adds Klingon-ish ships to the base game. It's okay for a few friends sitting around having a beer, but the rules and artwork could stand for a 2nd edition re-write. Arnold Richardson 10 6 8 good. and quite familiar. 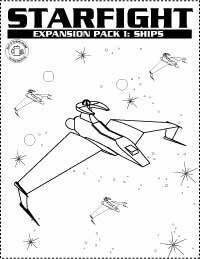 Brett Best 9 5 7 Generic Klingons - an interesting expansion. Eugene Gesner 9 6 8 If you liked the original, this makes a good expansion.